It's a story of trickery and romance - set in an operatic comedy listed as one of the most popular opera performances in North America. The Vancouver Island Opera's The Barber of Seville was received with a standing ovation at the Oct 28 performance, which featured B.C. Lt. Gov. Iona Campagnolo amongst the audience, herself a well-known patron of the arts. She and the audience were treared to an excellent show - most notably the buffoonery of Angus Bell, whose Dr. Bartolo was spot-on character and for this author, was the highlight of the show. Andrew Greenwood's Figaro provided well timed and not-so-subtle hints of trickery. The Vancouver Island Opera, formerly Opera OLÃ�, was incorporated under the Societies Act of British Columbia on November 22, 2001. 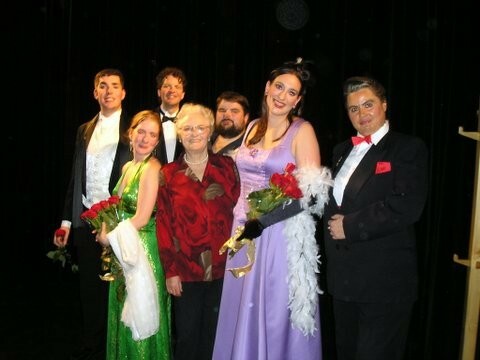 Under the umbrella of Vancouver Island Opera the following branches were formed: Touring Branch, Opera in Schools Branch, and Nanaimo Branch. 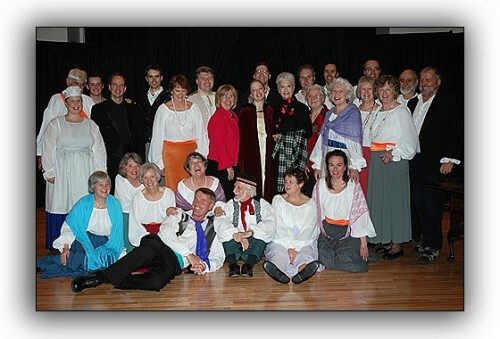 The main objectives that the Vancouver Island Opera has chosen to fulfill are to promote the appreciation, study and performance of opera throughout the Mid-Island communities and to provide opportunities for local talent to participate in operatic productions. These live performances will also serve to offer musical enjoyment for local residents and tourists of all ages in such venues as theatres, community halls, schools, churches, senior centres and hospitals. To achieve these goals, the â��Vancouver Island Operaâ�� provides a framework for aspiring singers and accompanists to obtain training and experience in voice, acting, diction and study of the operatic repertoire which may possibly lead to future professional careers. The Board of Directors pursues a policy of cooperative liaisons with other organizations such as visual arts, drama, dance, musicians â�� vocal as well as instrumental â�� in order to share community resources among each other. Tatiana Vasilieva , a former member of the Canadian Opera Company, commenced her musical studies in Italy. Vasilieva's big break came , when she was accepted to study under the renowned Italian tenor Beniamino Gigli. 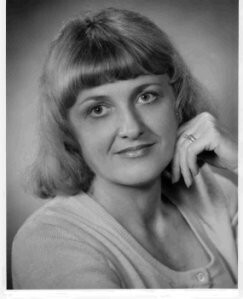 Under his tutelage she embarked on a highly successful operatic career encompassing four continents. Upon arriving in Canada, Tatiana studied with Geiger Torel and Ernesto Vinci, which led to joining the Canadian Opera Company. Vasilieva attended a workshop in opera direction offered by the legendary Boris Goldovsky. This course, she says, "was destined to change my future career plans as I began to discover an exciting, new dimension in my work in opera."